Cross-cultural bonds were forged last December when 26 graduate students and faculty members from the College of Health and Human Services journeyed to Bangalore, India to present research on mental health. 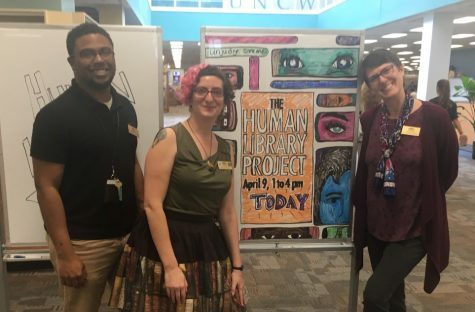 “[UNC Wilmington’s] School of Social Work and College of Health and Human Services cosponsored a Community Mental Health Conference with St. Joseph’s University’s School of Social Work in Bangalore, India,” said the UNCW Office of University Relations in a Vimeo video about the conference. The School of Social Work at St. Joseph’s University in Bangalore hosted the conference, officially titled the Conference on Community Mental Health, and brought together students and professors from across the world to share research on mental health. 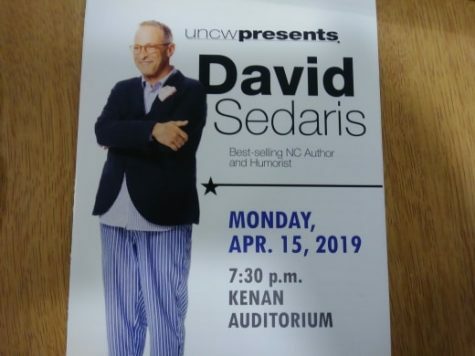 According to an article by UNCW News, the event attracted more than 500 people from the United States, South Africa, India, Afghanistan, Sri Lanka and Australia. 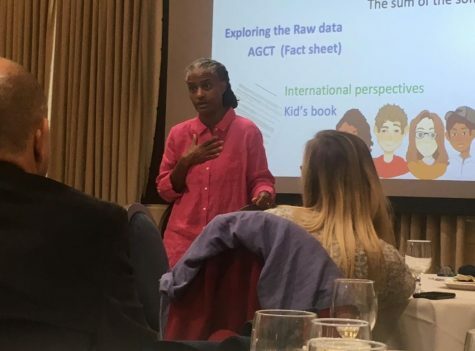 The UNCW group of attendees was composed of 10 faculty members from social work, nursing and gerontology, as well as 16 graduate students. 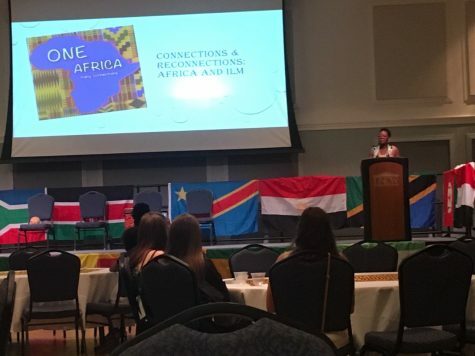 Dr. Arthur Frankel, professor of social work at UNCW and a keynote speaker at the conference, spoke to the significance of the multi-cultural bonds formed at this conference. 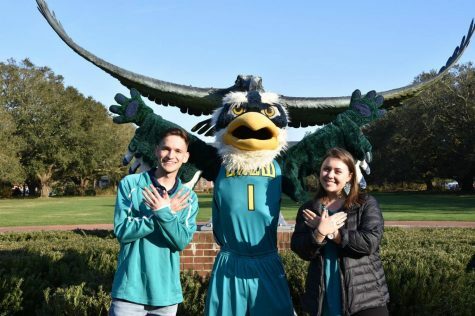 “The [UNCW graduate] students stayed in university housing and were assigned a ‘buddy’ [from St. Joseph’s]. They made very close friends with their buddies… People did a lot of touring around Bangalore with their buddies, and faculty did that, too… We all had a great time and made tremendous friends,” said Dr. Frankel. Dr. Frankel already had a connection with India, having traveled there for many years. When the president of St. Joseph’s emailed the UNC system regarding his desire for universities to make more contacts with India, Dr. Frankel gladly made a connection with the college. St. Joseph’s College later set plans in motion for the conference on mental health. 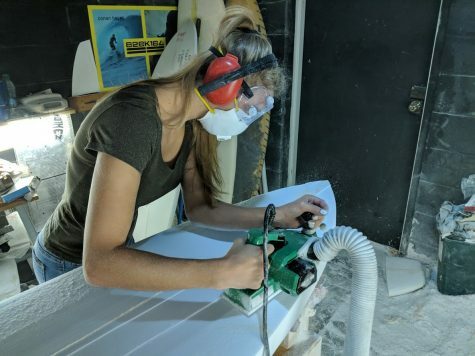 “The conference lasted for two days, and all the students presented a poster session, and all the faculty presented a session on one of the panels,” said Dr. Frankel. 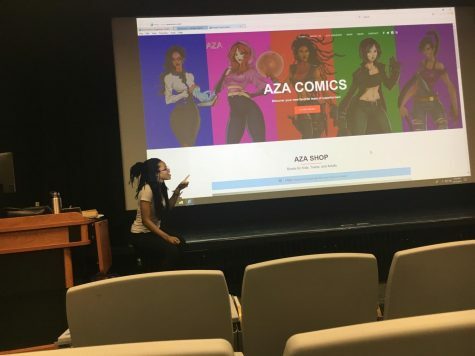 According to the conference’s website, UNCW students made presentations to their diverse audiences on equally diverse topics. Post-traumatic Stress in Hispanic Immigrant and Refugee Youth; Anorexia Nervosa; The Correlation Between American Food Additives, Pesticides, Nutrition and the Prevalence of Childhood Attention-Deficit/Hyperactivity Disorder; and A Randomized Controlled Trial of Mindfulness Versus Yoga: Effects on Depression and/or Anxiety in College Students were all topics chosen by UNCW graduate students. 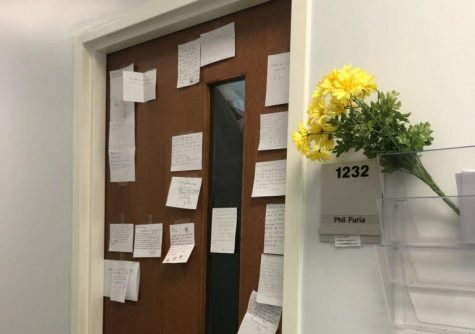 “They have very different [mental health] problems than we do here. In India, it’s about survival. Their mental health research is related to issues that help people survive, whereas here, it’s more teaching people coping skills. The stakes are not as high here,” said Dr. Frankel. 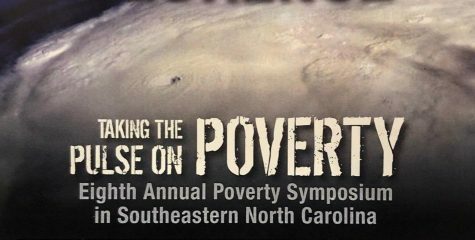 Due to the success of this conference, CHHS has set plans in motion to bring students from St. Joseph’s College in Bangalore to UNCW for another conference. “Kiran Jevan, director of the social work school in St. Joseph’s, is coming here to do a presentation on mental health in India. We have already set up applications for students who want to come here,” Dr. Frankel said. UNCW’s part in the Conference on Community Mental Health can be expected to have a lasting impact on relations between St. Joseph’s College in Bangalore and UNCW.